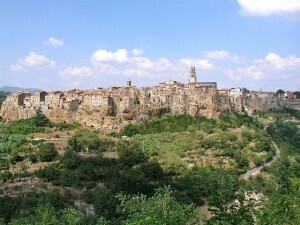 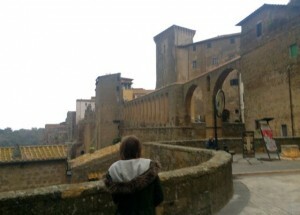 Pitigliano is a small town in southern Tuscany perched on an outcrop of volcanic rock known as tufa. 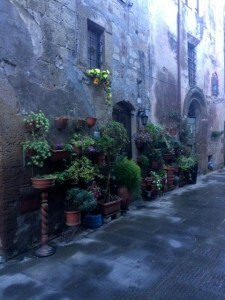 We visited Pitigliano as part of a Day Out In Southern Tuscany in autumn 2015. 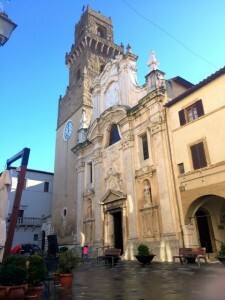 It doesn’t take long to look around but you can extend your visit if you stop for lunch in one of the town’s many restaurants, we had an excellent meal at Hosteria dei Ceccottino.